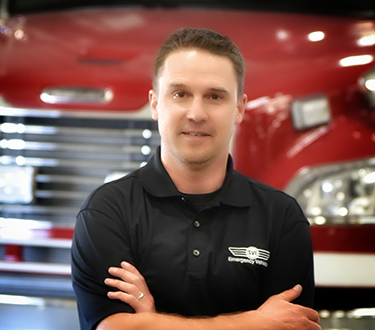 November 27, 2017, Fort Collins, CO – SVI Trucks is proud to announce and welcome Jason Kline to the company’s Sales Team. Working through the ranks of firefighter, driver and currently Captain, Jason joins SVI Trucks with 15 years as a career firefighter. He has been in the fire industry since 2005 working in sales, contract administration and design. He joins SVI as the Colorado and Wyoming Sales Manager.